The Big Idaho Potato Sets Sail in San Diego! 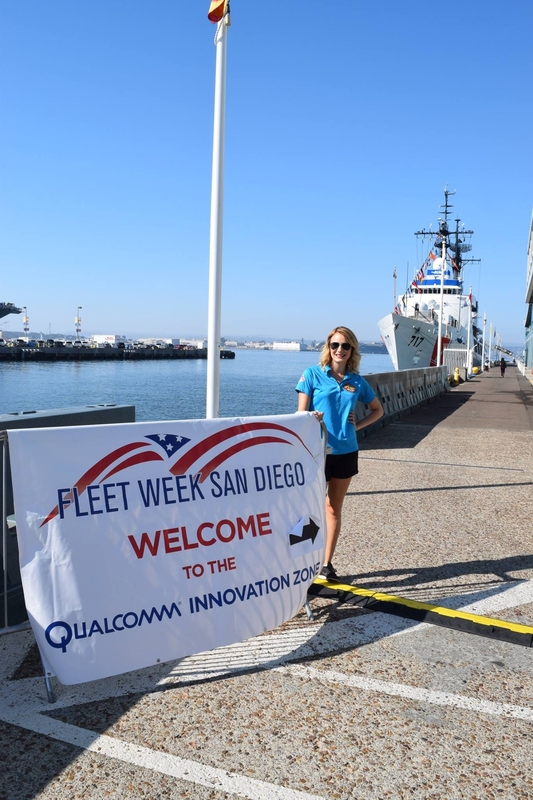 This week we set sail to sunny San Diego for the Fleet week celebration! Fleet Week is a week where we honor the Navy and armed force and celebrate all that they do for our country. Upon our arrival we were invited to a reception aboard the USS Harper’s Ferry. It was an privilege to be invited to this special dinner! It was a lovely reception and we were able to meet many officers and sailors. We even met the captain of the ship and told him about our truck. He even stopped by our booth the next day! We also got a tour of the ship and we were able to see how the crew lives while they are out on sea. It was my first time on a Navy vessel, so it was really interesting to see the behind the scenes and equipment. I learned a lot about the Navy and how they serve our country. They make many sacrifices for us and I really respect all that they do! Tater Twin Jessica is ready for Fleet Week! The following day we brought our 4-ton potato onto the pier and set our booth up for Fleet Week. On the pier, there was plenty of food vendors, booths and live music played by the Navy bands! They also had military vehicles like an amphibious assault vehicle and tanks on the pier. The team was able to learn more about each vehicle and the service men told us what they do out on the field. It was a great learning experience and they even let us go in the vehicles and hold the weapons they use. 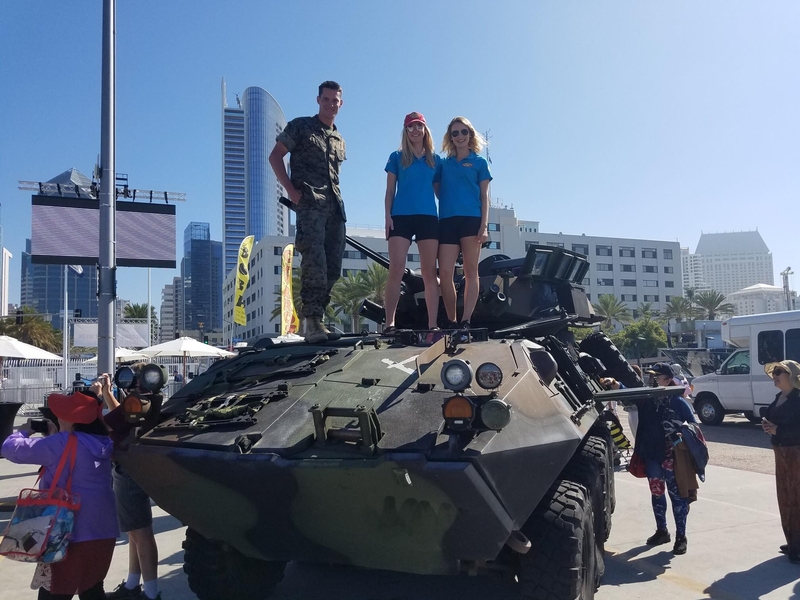 Kaylee and Jessica on anamphibious assault vehicle! At our booth we had a potato party and passed out pins, post cards and mashed potatoes! We met some really great people and they were all so excited to see our truck! Surprisingly, we met a lot of people from Idaho! It’s always so great to see fellow Idahoans in other states because they are so surprised when they see our spud out of state! We also met a lot of Marines and Navy members this weekend. 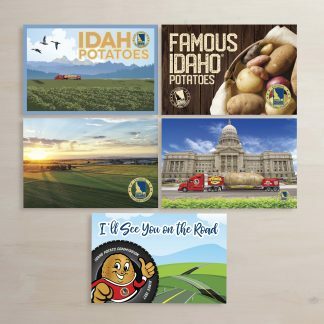 They loved seeing the truck and it made them all hungry for french fries and baked Idaho potatoes! We had so much fun celebrating the Navy, Coast Guard and all who serve this weekend! It was so special to be a part of the San Diego Fleet week and to honor the men and women who sacrifice so much for us! 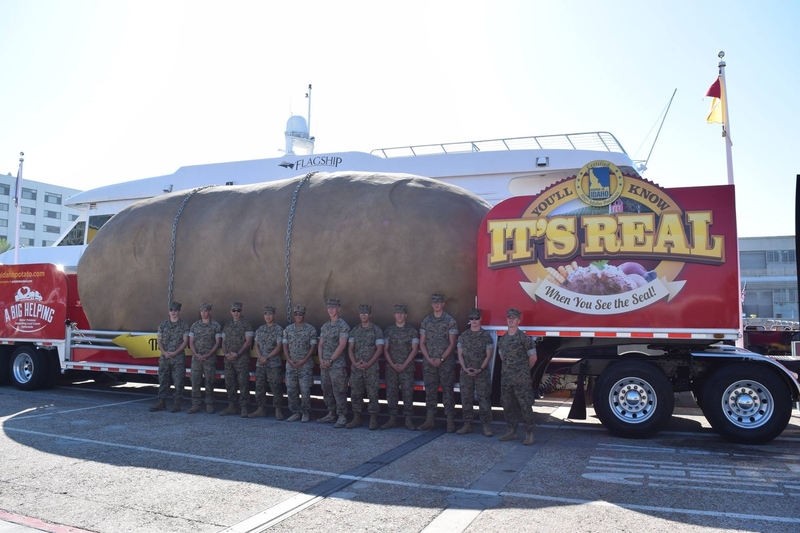 Marines in front of our spud! After fleet week we trucked on to Los Angeles, the City of Stars! 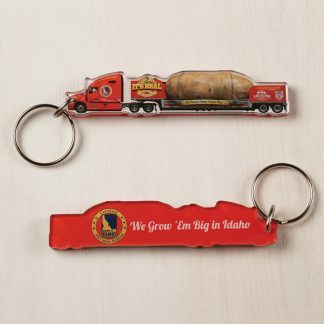 The Tater Team will be in the audience of Jimmy Kimmel and the Steve Harvey show so hopefully they have the chance to give them some Spuddy Buddies and potato pins! 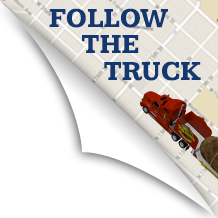 The truck is also going to be at the at the Calvary Christian School on November 1st! 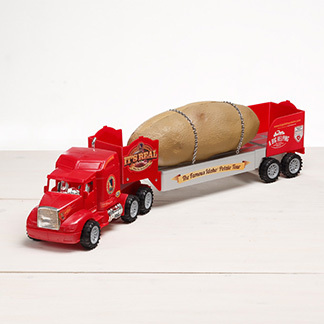 Alert the Potato Paparazzi because the Big Idaho Potato is ready for it’s close up! Thank you for reading and following our adventure! Until next time! PrevPreviousThe #TaterTeam is back on the road!